SHIRT STYLE (REQUEST CUSTOM SHIRT STYLE) Girls TShirt Boys TShirt Infant Bodysuit Ladies TShirt Mens TShirt Unisex Tank Top More Options Please! 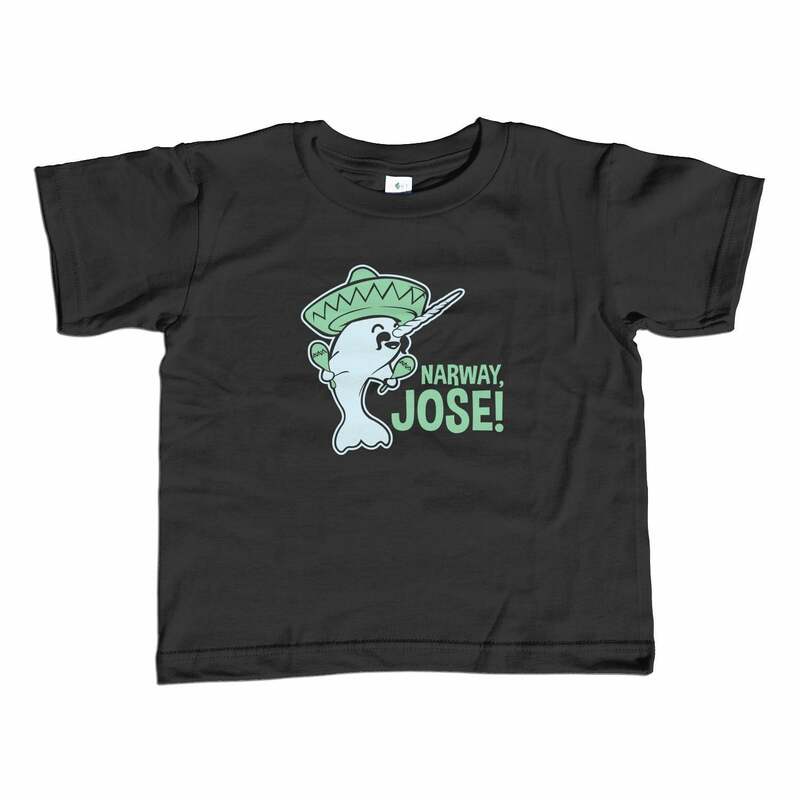 Need a cool tshirt? 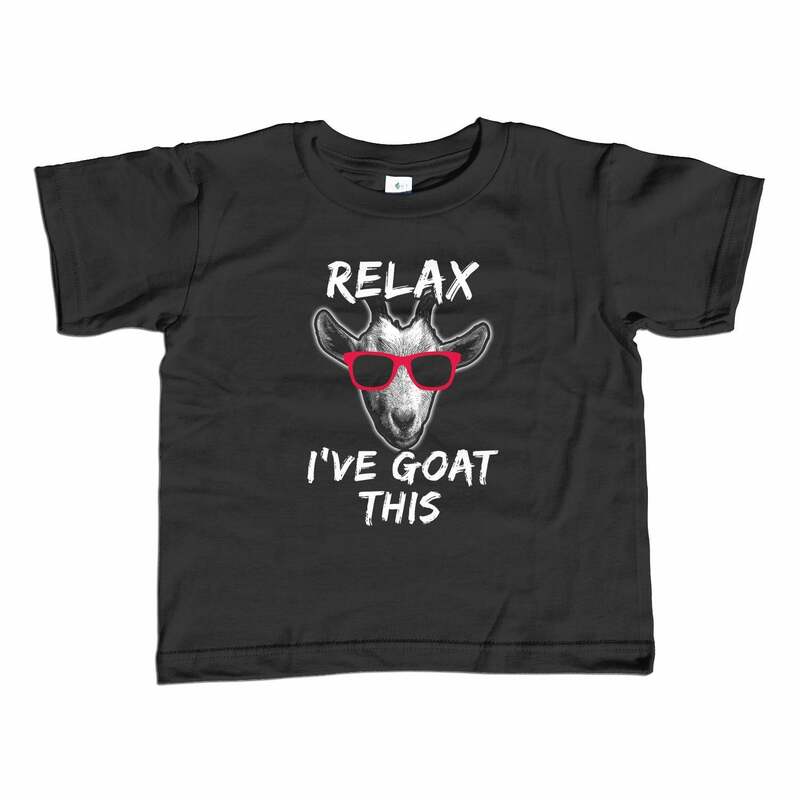 How about a shirt so cool that it reads " Just Chillin' "? Brrrrr! 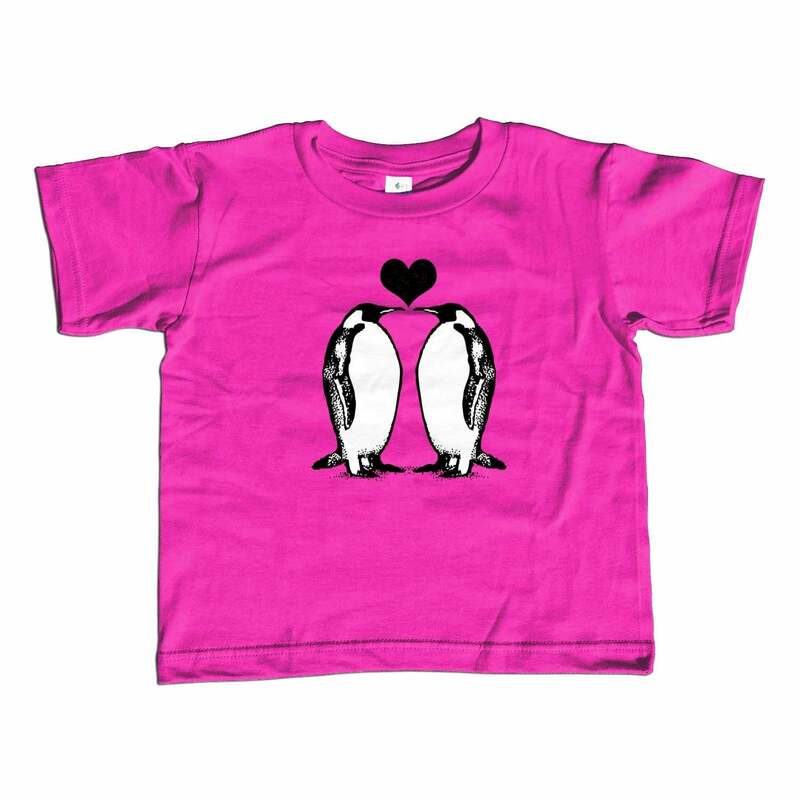 Oh, did I mention that this funny tshirt also pictures nature's tuxedo hued cutie, the penguin? This pun tshirt is the perfect animal lover tshirt, penguin tshirt, or cute tshirt to let the world know that no matter what life slides your way you'll always be "just chillin'" like a penguin in Antarctica!